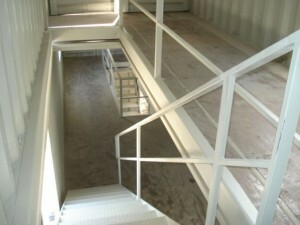 This is a three story combat training complex made from a variety of Shipping Containers. 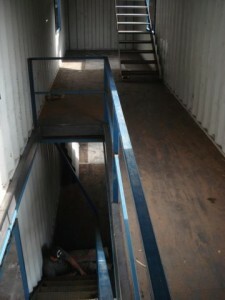 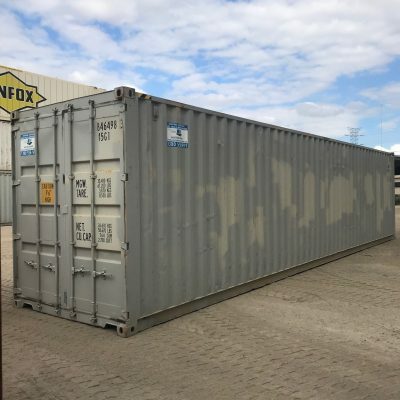 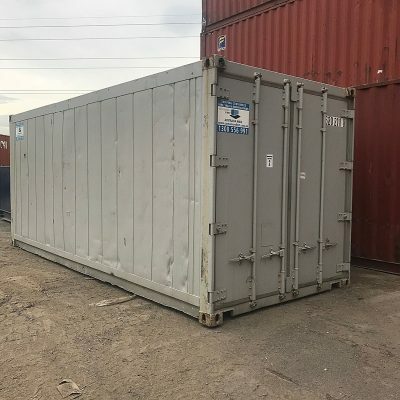 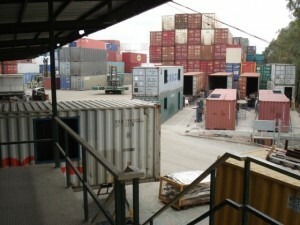 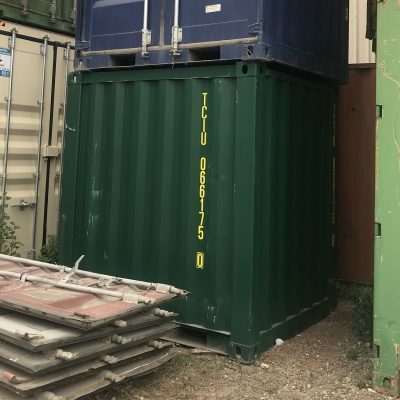 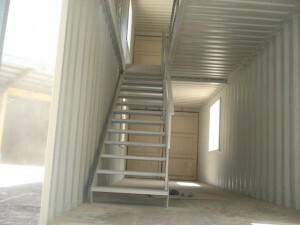 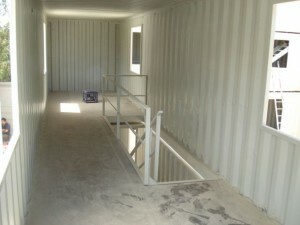 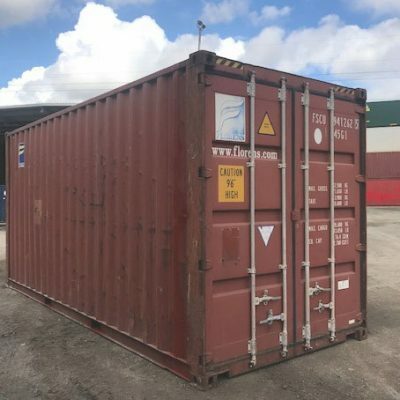 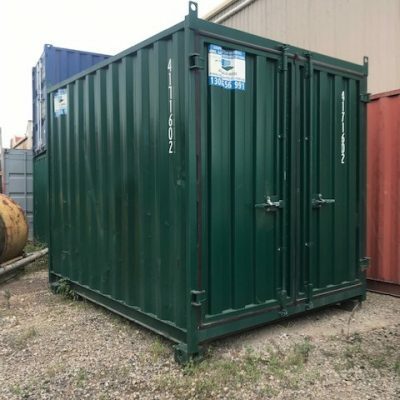 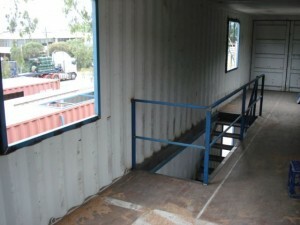 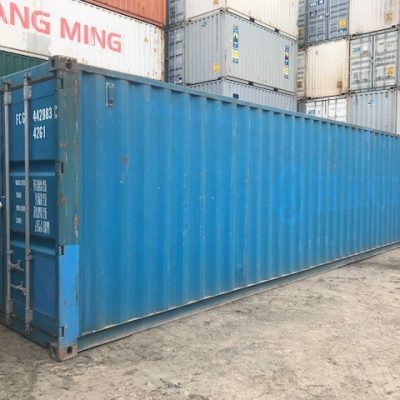 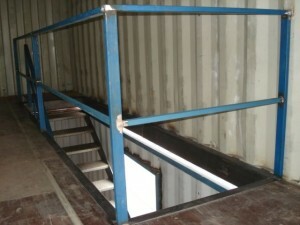 In this post you can see the fabrication of internal stair case to gain access to the top shipping Container internally. 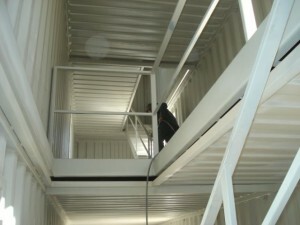 The first photo’s is from our office watching over the build.